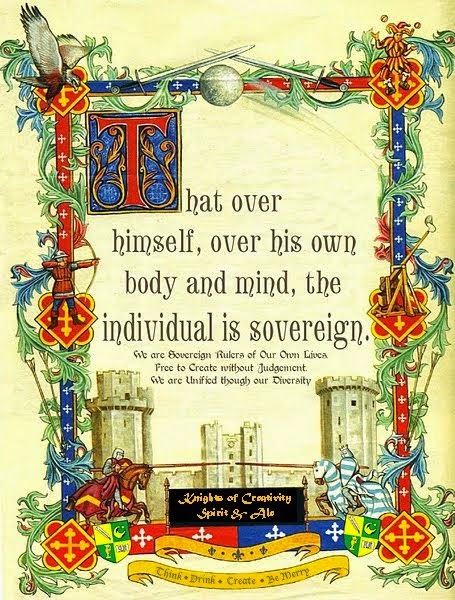 Sir Davyd of Oxfordshire has submitted this Gem for our review. 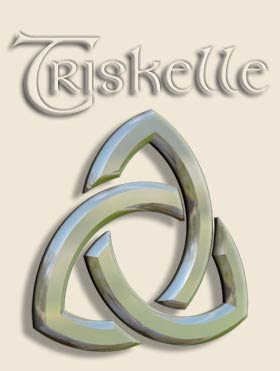 Triskelle.eu is a rather quirky web site for Irish Tourism. Being married into the Celtic Clan, and siring my share of halflings, I have always been fascinated with the culture and history. You'll find all of that here. Lady Allwinky presented me with a gift from her recent travels the other day, a Irish Yoga T-Shirt. That's the subject of another blog. One of the great traditions of the Irish are pub songs. 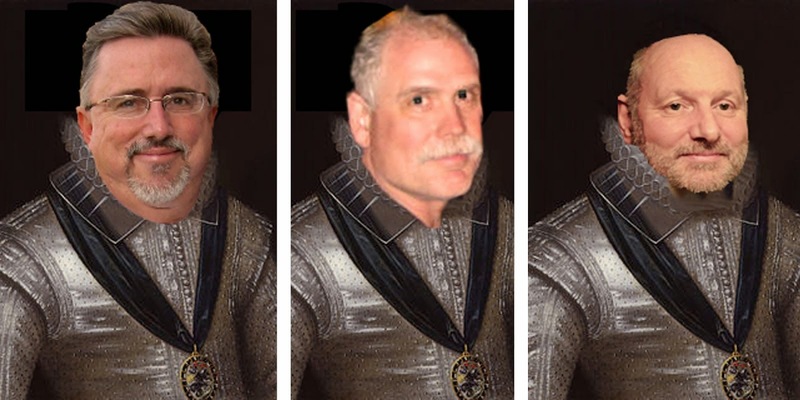 Sir Dayvd shares one with us whose author remains unknown, but has been covered by the Pogues, the Dubliners and Dr. Demento: In Heaven There Is No Beer! Below are the lyrics and Sir Dayvd's thoughts. I'll go with the first three verses...not too sure about the rhyming scan or some of the sentiments in the rest...but hey, the world has been like this pretty much since we we learned to walk upright...so actually I can't see it changing anytime soon either. I imagine a good old mountain tune...five pints of heavy Irish beer and the rhyming wouldn't matter, and I'd sing it at the top of my voice along with the rest of the bar and believe it too..:) Like everyone else, I am a Million different things All at the same time. I'll drink to that! I'll also drink to being a Million different things All a the same time! The beauty to many a pub song is usually found at the bottom of the glass. Over here, we usually resort to the "Chicken Dance" so we don't have to memorize and remember any lyrics at all.